what i learned in march! Emily Freeman, a fellow North Carolina sister, writes over at Chatting in the Sky and she does this monthly review and asks bloggers to join her. Last month I missed the linkup so I’m definitely getting a move-on this time around! I try to keep notes in my journal/daytimer on “things learned” because when I sit down to remember, my mind goes blank and it’s like, What DID I learn this month? Anything? 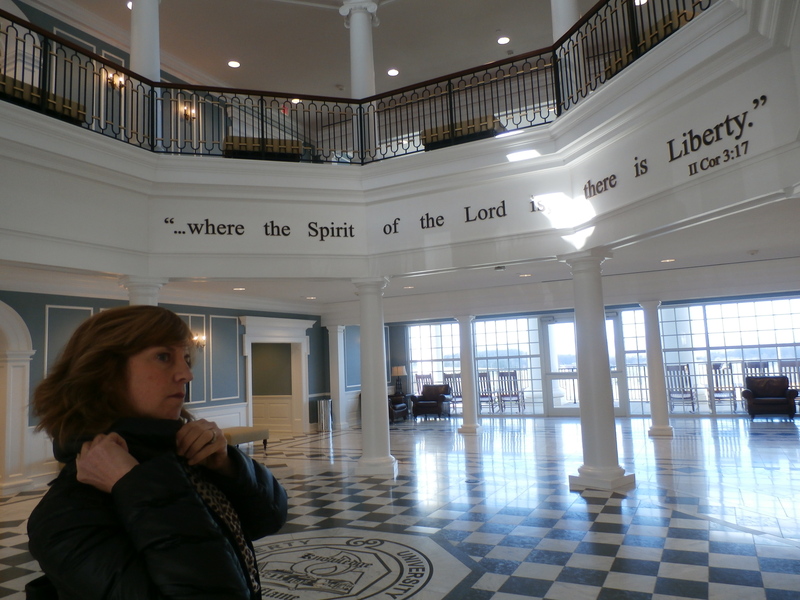 Grandblessing Hannah – Liberty University Tour Weekend! On Community: We need each other. I learned that I can grieve deeply for someone I have never met, yet because of our faith in Christ and His abiding love and compassion, our hearts are greatly affected. Kara Tippetts lived with bravery and courage before, during, and after her cancer diagnosis. We prayed for her, we believed with her, now we grieve with her family. One week before Kara went home to heaven, I had this nagging sense in the recesses of my gut – I thought for sure she was already gone. I kept checking the website and Facebook and I prayed with groans for those I’ve never met. God’s Community = powerful. On Writing: I like challenges. I like spontaneous. I like being pushed. Saying that, leads me to say this, I love Five Minute Friday! Kate and her team do a fabulous job each week. The video interviews by Asheritah are well thought out and it is fun to learn about our fellow-bloggers! Holly has worked hard putting together the details of FMF’s first-ever retreat coming in August and one I am hoping to attend. On Living: “Any day vertical is a good day!” My hubs says that a lot! I have a friend who says, “If I was any better I’d be twins – no make that triplets!” Again, my lesson comes from Kara, she not only lived well, she died well. On Wonder: How WONDERfully God loves us and writing this during Holy Week is rather weighty – as I read the events of Christ’s final week as God-Man on earth it never ceases to amaze me that He went through it. He just kept walking through it – on the road to Calvary He crawled through it bearing that crossbeam…for us. The most WONDERful news for me? 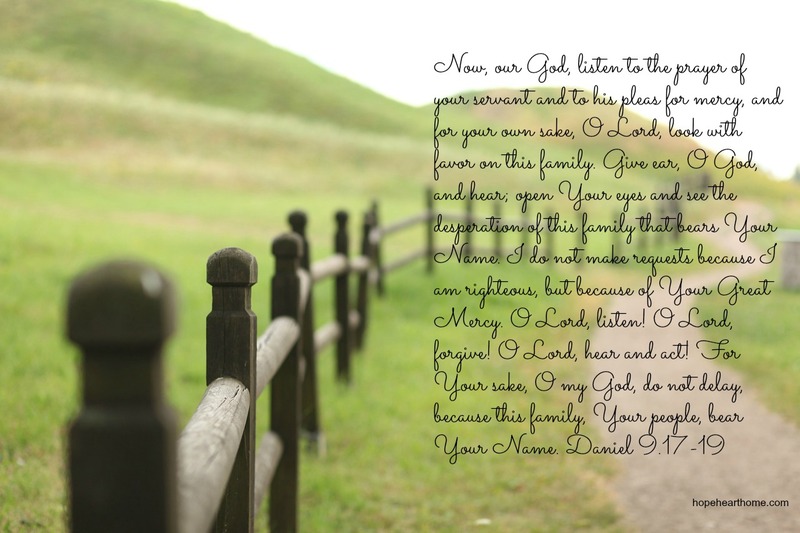 On The Word: All month I read and pondered on the book of Daniel and I have adopted his prayer for Israel as my prayer for my family. On the Mundane: I have been watering cut hydrangea’s all wrong, all these years. The stems need only be in an inch of water – it is the petals themselves that want to be watered. So mist those gorgeous, full hydrangea petals every day and they will last a long time! I learned that from Emily over at Jones Design! 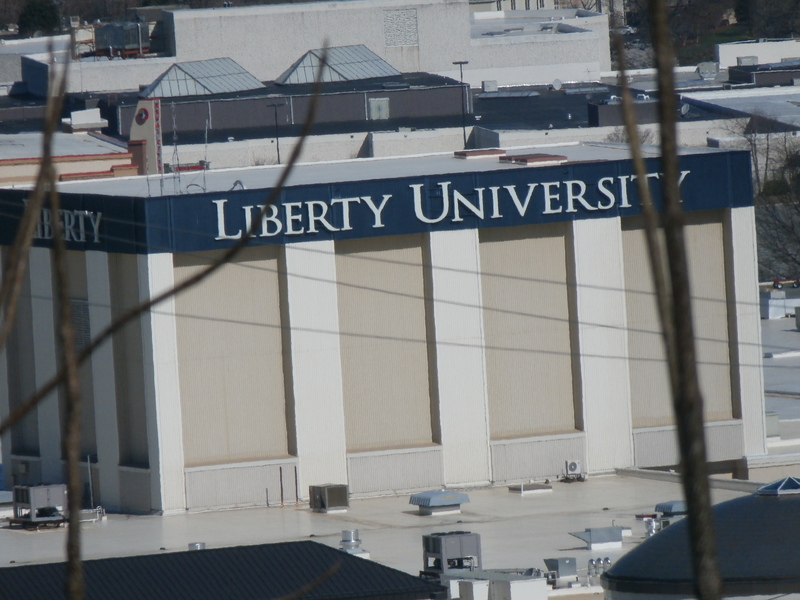 On Relationship: Three generations went to Liberty University this past weekend to take a campus tour! My daughter, my granddaughter, and I. It never fails to overjoy my heart to spend time with these gals. To have real conversations and listen to their wisdom, zeal for the Lord, and enthusiasm for the future. So blessed I am! And that, my friends, is what I learned in March. What kind of fabulous or mundane things did you learn? Linked with Tuesday at Ten! BEAUTIFUL write on BLESSED ….. thank you for being a part of TUESDAY AT TEN! Karen, I love linkup’s!!! Thanks for the opportunity. Great post! I might have to start keeping a journal because I am afraid that I would try this link-up and the moment I sat down I wouldn’t know what I learned during the month. Kara indeed taught us about community, about living, about dying, and so much more. So glad you got to spend time with your dear family and look at college with your granddaughter. Have a blessed Holy week friend! As always, you speak to the heart! Love the prayer you have adopted. I think you’ve started something, as I will be posting that in my house as well. Things learned in March? More than I could imagine! Bottom line? God is soooo GOOD! THAT, sister, is the best lesson to learn! You learned so much in March. I learned time goes by too quick. How is it already April. I guess I need to write stuff down too I’m sure there is more. Thanks for sharing this is a great idea for a blog post. Amanda, I am sure your days go by fast with a little one!!! “What I Learned” is a great exercise! I am wanting to participate in the Tuesday at Ten. We’ll see if it happens this week. This was a great post. I have heard of the bloggers you mentioned through the podcast “How They Blog” If you haven’t heard it or gone to the website it might be interesting to you. 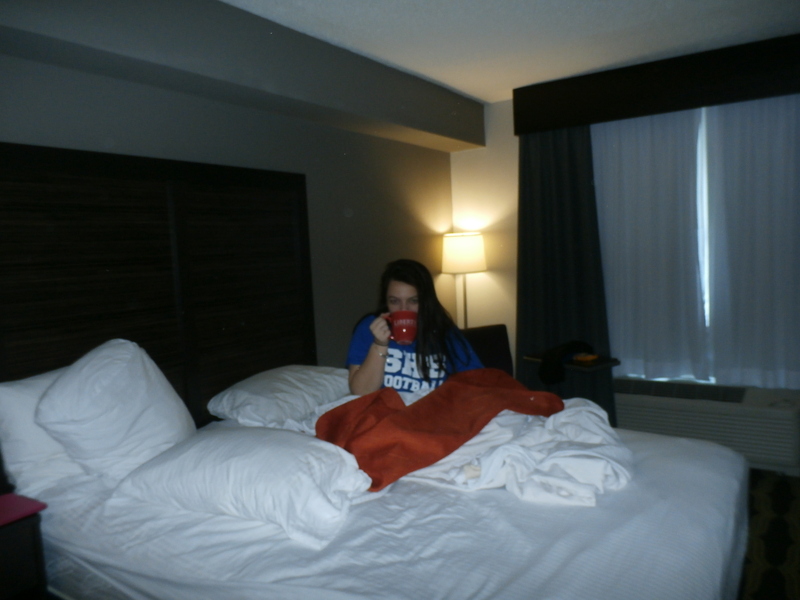 I have LOVED it. I am nowhere near caught up, but it’s been so helpful. Natalie, I will have to check out that podcast. Thanks for the info! Great post! I’m visiting from Tuesday at Ten but also linked up earlier this week with Emily Freeman and shared what I learned. I’ll have to look for you on Fridays, now, too! I love how connected this blogging community is! I like it, so hush!